We follow a structured and planned approach while migrating processes to India. Our outsourcing framework allows us to migrate processes from client’s location to our delivery centers in a short time frame. 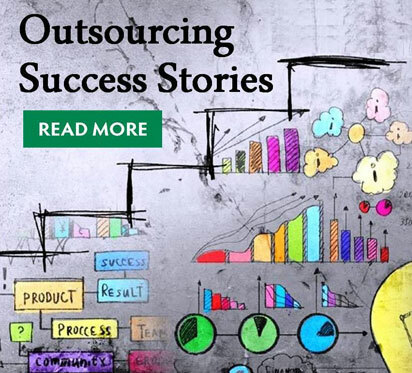 This is a key reason for our highly successful track record in Finance and Accounting Outsourcing. 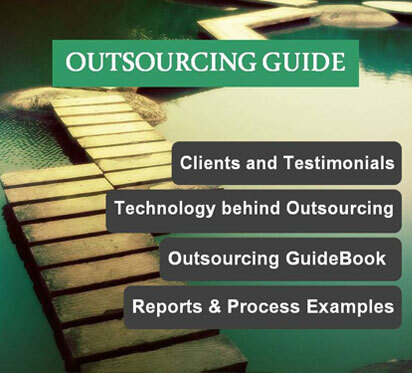 Contact us to know more about how an outsourcing solution can help your business.